Purchase tickets by phone, in-person, or online. 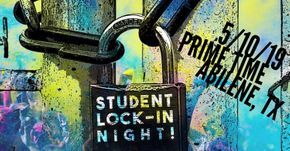 What Yeshua Can Do is hosting a student lock-ln for grades, 6th through 12th. 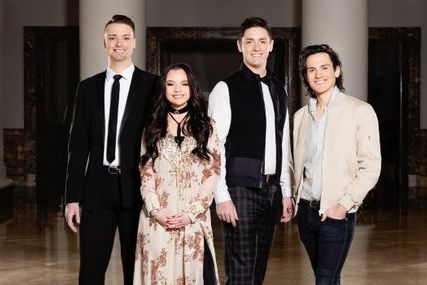 The event will be held, Friday, 5/10/2019 in Abilene, TX. More information will be added in the days to come. Click here to purchase. Call 432-664-4910 to purchase tickets by phone! Click here, to purchase tickets online. 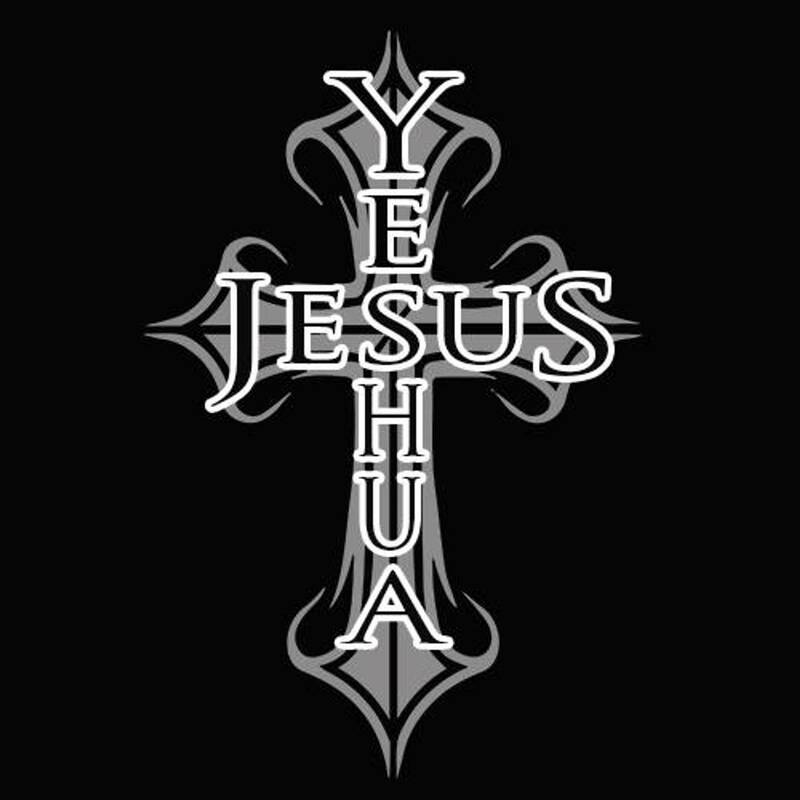 Welcome to What Yeshua Can Do's official website! We want to thank everyone for being a part of another history making concert. Founder Greg Griffin invites you to get acquainted with the ministry of What Yeshua Can Do! For concert updates of upcoming artists and opportunities on how you can change lives, refer back to this website. From Concert Tickets, Special Giveaways, and Volunteer Opportunities - we want to keep you informed! Thank you for visiting our site, and God bless you!